I took Dr. Sebi's basic recipe and made it better. I researched the benefits of the herbs he used and added the ones that would increase the benefits to fellow Sebians. This is a high powered blend that can be used when your fasting by taking 3 to 4 capsules daily or simply add in 1 tablespoon to your smoothies. I find that this high powered blend is the best one available. 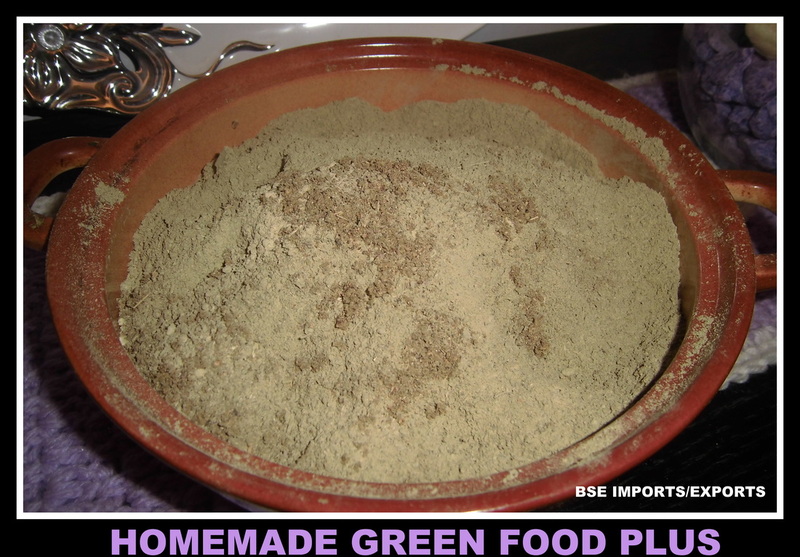 Dr. Sebi's Green Food Plus sells for $50 and has 90 capsules. Mine makes 3 cups and has enough powder for 636 capsules. 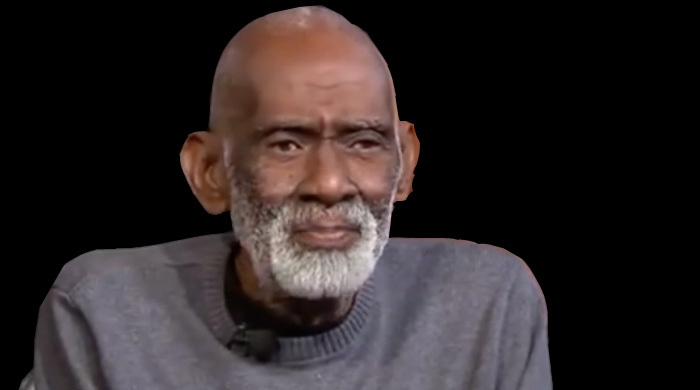 Cost of Dr. Sebi's Green food for 636 capsules would have been $354. The herbs you will buy below will make more than just the 3 cup protocol and possibly 6 cups. So I have dropped the stinging nettles and added in red grape seeds, gingko leaf, red clover and red raspberry. I used equal amounts of bladderwrack, nopal cactus and linden flower. I used 50% of red raspberry and red clover. I use a small amount of mullien, gingko and red grape seeds. And I found herbs in my home that had these benefits if not more. The aura of the mixture is extremely high and so beneficial. While stinging nettles has many benefits, the ones I have added have 10 times more. I hope you enjoy my mixture. Like, share and come back for more.